I’ve been meaning to write this post for awhile now, but as usual life has gotten in the way. That, and I’ve had a little bit of a block as to how to bring in some of my professional thoughts on my mostly personal stream-of-consciousness platform. In my day-t0-day life as a social media strategist, I spend the majority of my time thinking about how to apply brand strategies online – usually with a heavy focus on Facebook, secondary focus on Twitter and a sprinkle of YouTube, LinkedIn or Pinterest thrown in for good measure. However, what I haven’t been seeing (and what I’d like to see more of), is people taking a more serious look into their personal brand by getting more active on LinkedIn…and by that, I mean moving beyond the initial profile set-up and superfluous linking of their Facebook/Twitter feeds (that drives me nuts!). LinkedIn can be a powerful tool for networking, lead generation and follow-up if you’re willing to put in five minutes a day. Five minutes isn’t a lot, especially when reflecting on how much time people pour into Twitter and Facebook. Update your status with an interesting article you’ve read, share an inspirational quote or just a general thought about what you’re up to today and why it matters. Go through any business cards you’ve received from new contacts (or go back through that stack of old ones on your desk) and track down those contacts on LinkedIn, sending each one you find an invitation to connect that includes information about how and when you met. Do not, I repeat, DO NOT use the standard text. Give back to the LinkedIn Community by cruising through LinkedIn Answers to see if there are any outstanding (as in not yet answered) questions in a category or field where you have unique knowledge. You should try to answer at least one question a week – it’s a great way to meet new contacts and showcase your personal expertise. Join a LinkedIn Group – if you’re in marketing or public relations, there are a ton to choose from, especially when you think about all the local chapters of national professional organizations. Not only are these groups a great way to connect with professionals in your area, it’s also a great place to go prospecting. If you’re already in a group, contribute by responding to member questions, sharing your expertise or asking a relevant question. 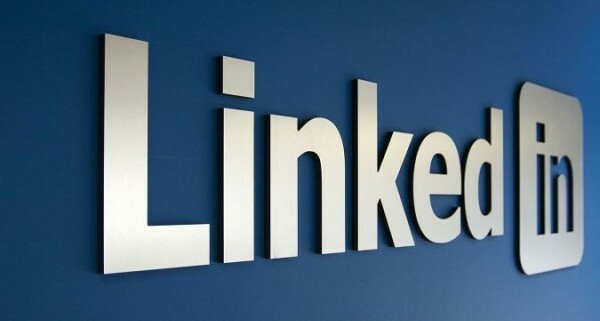 Consider adding one of LinkedIn’s Profile Applications such as Amazon’s Reading List, a link to your (or your company’s RSS feed) or SlideShare to help provide people viewing your profile with a more robust view of you, the individual. Comment 3-5 in any groups you’ve joined. 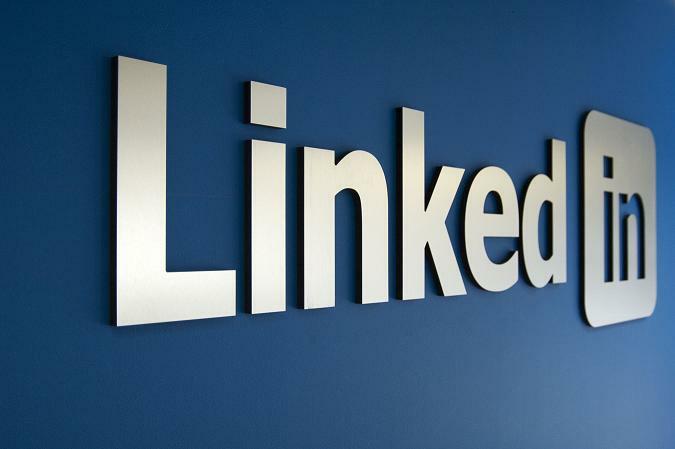 Still not convinced LinkedIn is beneficial and have some time to kill? Check out the presentation my coworker Liz and I put together for ImpactJAX.